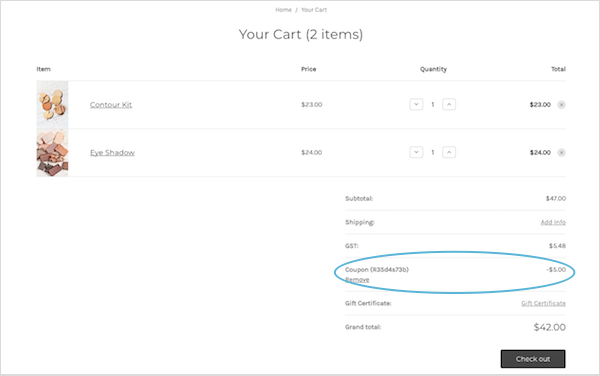 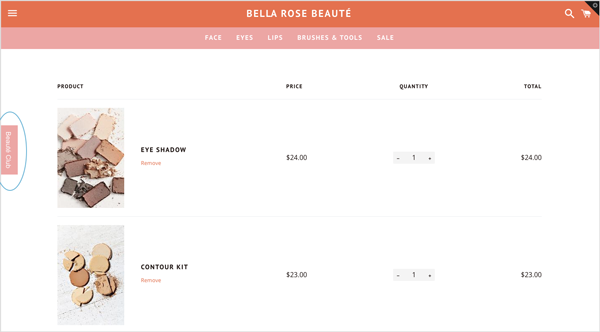 Members spend points on your rewards and use their unique reward codes when they checkout through your BigCommerce online store. 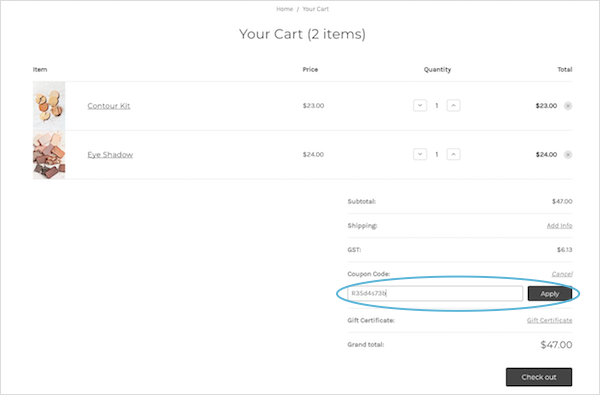 Here they can copy their unique code, ready to use at checkout. 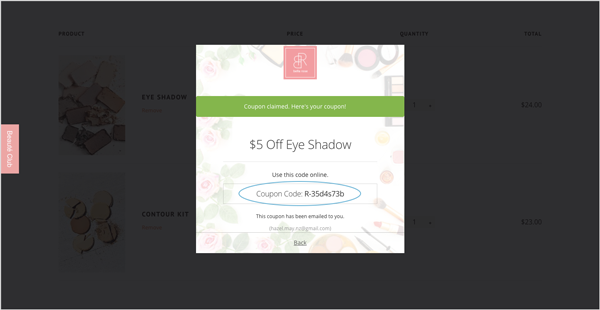 The member will then enter their unique discount code into the Coupon Code field and click Apply.